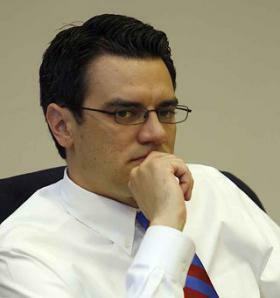 The National Republican Congressional Committee has pulled more than $1 million in advertising support from Rep. Kevin Yoder's re-election campaign in the Kansas 3rd District, according to The Hill newspaper. The Hill broke the story late Sunday and quotes an unnamed source "familiar with the NRCC's strategic thinking." The report comes on the heels of Inside Politics Saturday moving the race to "Tilt Democratic." Other ratings organizations have the race as a "toss up." The last poll was from the New York Times which has Democrat Sharice Davids up eight points on the incumbent. Yoder's campaign isn't ready to concede that the NRCC is abandoning the race. "Chairman (Steve) Stivers reiterated the NRCC's commitment to helping Kevin directly to him last week," campaign spokesperson C.J. Grover said it a text. "The committee remains engaged in our race and is sending coordinated TV dollars this week." Even if the NRCC is pulling out of town, Yoder is getting plenty of outside money. The Congressional Leadership Fund, the largest GOP PAC, has already poured $1.8 million into the race and has hundreds of thousands of dollars more in TV time reserved in Kansas City. In a tweet, University of Kansas Political Science Professor Patrick Miller said the NRCC pulling back money from Yoder is "not a sign of confidence in his re-election odds." He also said that the NRCC has been "triaging several vulnerable Rs (Republicans) in the last week" whose poll numbers look similar to Yoder’s. The NRCC story also comes at the end of the fundraising quarter for candidate committees. The news could discourage some Republicans from putting money into the race. Sunday marks the close of the latest fundraising period for congressional campaigns. Federal Election Commission reports for candidates are due Oct. 15. 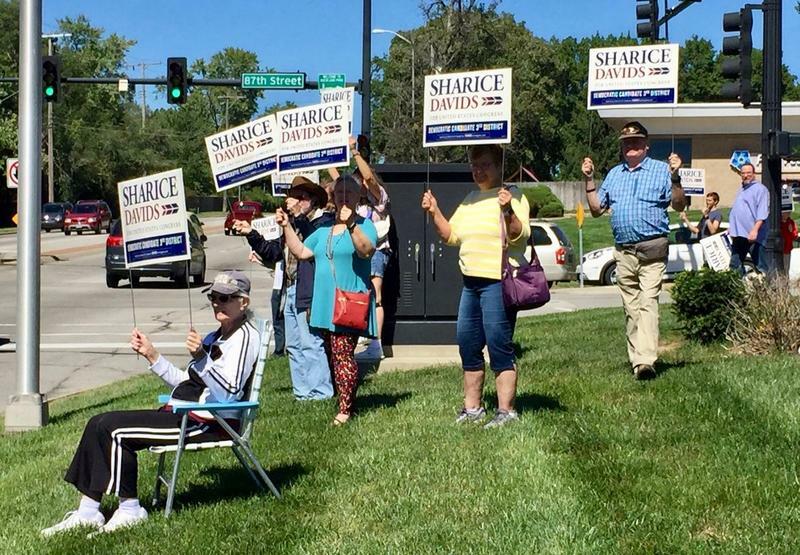 As much of the American political world looks with interest at the Kansas 3rd Congressional District race, a poll shows challenger Sharice Davids with a three-point edge over incumbant Republican Rep. Kevin Yoder. The poll was paid for by the Davids' campaign. Still, it's the only poll that's been made public since Davids won the primary earlier this month.